Most of us like streaming music on Spotify. So we might be concerned more about the Spotify sound quality. Sound quality is very important when listening to music. A great sound quality of a song can enhance your listening experience. So if you are looking for a streaming music program, you want to make sure that you choose one that offers the quality you need. This is another area where Spotify excels, offering a Spotify extreme quality sound option to allow customers to get the most out of their Spotify experience. One of Spotify’s operating principles is the idea of giving the consumer the most choice possible. No two people are like and not everyone will have the same needs and Spotify aims to give their customers choices. This is why Spotify as multi-levels of membership options and is available on a very of different platforms. It is also why Spotify now offers three levels of sound quality for mobile users. To enjoy Spotify extreme quality sound, we recommend you to download and record the Spotify music and keep its original quality. To do so, you can get help from iMusic. iMusic downloader pro allows you to download music from over 3000 music sites and record any song you can play on your computer with original music quality. While doing the recording, the software will get the identification of the song automatically, including artist, genre, cover, album name, and more. Put it in a word, iMusic helps you download wanted music and record any song you can't download as well. 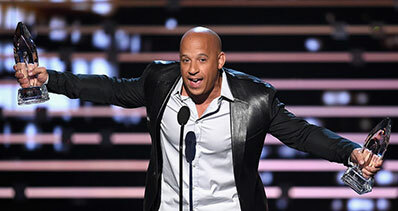 Download unlimited free music from Spotify, Pandora, Grooveshark, Napster, etc. with 100% original quality. Automatically filter Ads and download music in high quality MP3 or M4A. Record music and get music info like artists, album, and more automatically. Allow you to transfer downloaded and recorded music to iPhone, Android phones, iPod, iPad, USB flash drive, create car playlists, and burn to CDs. Backup, rebuild, repair or transfer iTunes Library easily even in a Windows PC. 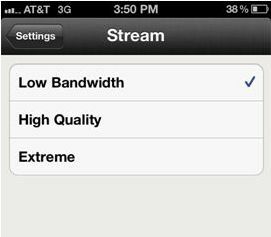 Spotify offers low, high and extreme sound quality settings. The normal Spotify bitrate setting is 96 kbps, the high quality bitrate is 160 kbps and extreme is 320kbps. Until recently, extreme quality was only available on Spotify’s desktop program, but it is now available for iOS as well. This allows listeners to control the quality of music they are accessing on the go, which is important since that is when a lot of people are most likely to listen to music as they are travelling. Streaming your music on Spotify Extreme gives you a very high quality sound. Extreme makes the music sound great, even when using your iPhone’s normal speaker. Using Spotifys extreme setting is the best way to improve sound quality on a device with lower quality speakers. You can use the extreme setting anywhere, even on state of the art speakers it will still make the music sound crisper and better, but the difference is really noticeable with lower speaker quality. 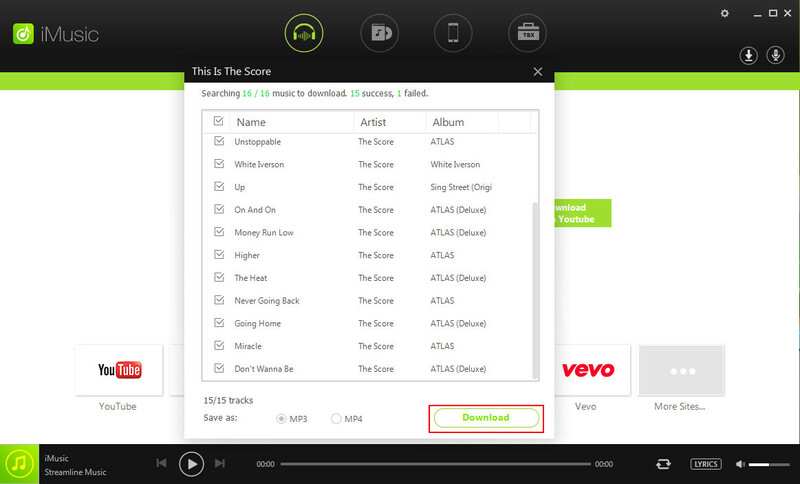 One thing to keep in mind though, is that the higher the Spotify quality setting, the more data it uses up. It takes more download power to stream music at 320kbps than it does at 96 kbps. If you have a lower quality internet connection or you are using the data on your cell phone, you may have some issues trying to connect to the extreme speed setting. Some users have found that areas where their cell signal strength was low they could not even access extreme quality. 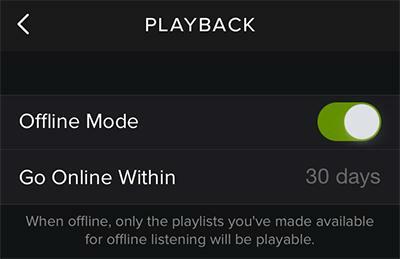 Spotify offers three different levels of streaming quality for a reason. Spotify Extreme may be the most appealing for many people, since it offers the highest quality sound, but it might not be the right choice for everyone. If you have a bandwidth on your internet service, you may also want to consider which level of speed that you use as using extreme will use up your bandwidth faster than using normal or high would. You should consider your own needs and bandwidth limitations before deciding which speed setting is right for you, it’s one of the reasons Spotify offers a choice, because they know that no option is right for everyone. Spotify extreme quality is only available to Spotify Premium users. 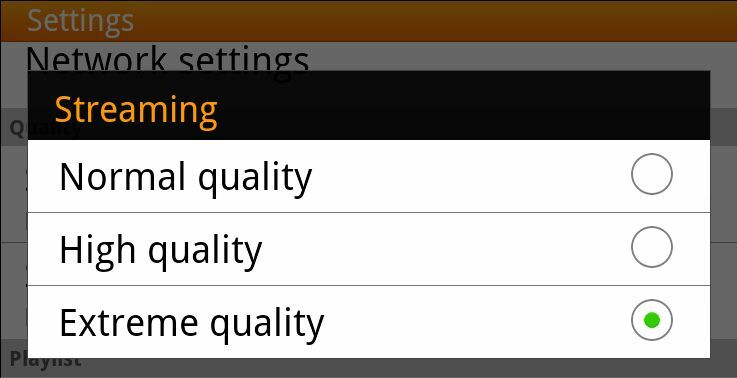 If you have a Premium account and are using an iOS device, than you have three options for sound quality. You can choose between low bandwidth, high quality and extreme. You can access your options in your Spotify settings. You can choose which option works best for you and you have the freedom to switch between different settings as your needs change. For Spotify desktop users, there are two different levels of sound quality. Spotify desktop services runs via Wi-Fi, so the assumption is that signal strength and quality is more consistent than it is with a mobile device and there is less need for a low quality sound option. Spotify Premium members are given the choice between normal and high bit rate, so either 160 kbps or 320 kbps. You can change your sound quality by clicking on sound in your Spotify preferences. You can consider your speaker quality, listening needs and bandwidth limitations and decided which level of sound quality works best for you. Is Spotify Sound Quality Good Enough? The consensus seems to be that Spotify’s quality, particularly Spotify Extreme, is pretty good. It may not be as good as the highest quality sound system, but for an online streaming music site, Spotify’s quality is top notch. It seems a lot of users are extremely satisfied with the sound quality that they get from Spotify. How to Improve Spotify Sound Quality? You can control your bitrate level and make sure you are maximizing your sound experience, but that is not the only factor that determines the quality of your listening experience. To get the best quality sound from Spotify, you need to have a good, reliable internet connection that can handle the faster download rate. The level of sound quality also depends on your equipment. You are going to get a better sound quality if you’re listening with high quality speakers, than you are listening through ear buds on your iPhone. Spotify gives you options to control your sound quality, but there also external factors. To make the most of your Spotify experience, you have to make sure you have the right set up and equipment to capitalize on the improved sound quality. If you do, then you will be able to have the Spotify listening experience you are looking for. 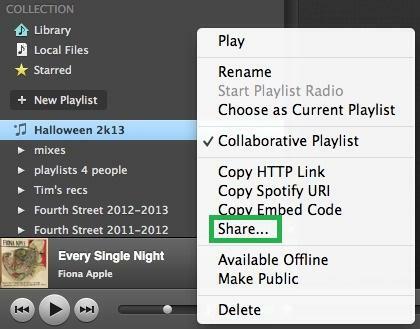 How-to > Streaming Music Services & Sites Tips > Is Spotify Extreme Quality Good Enough?